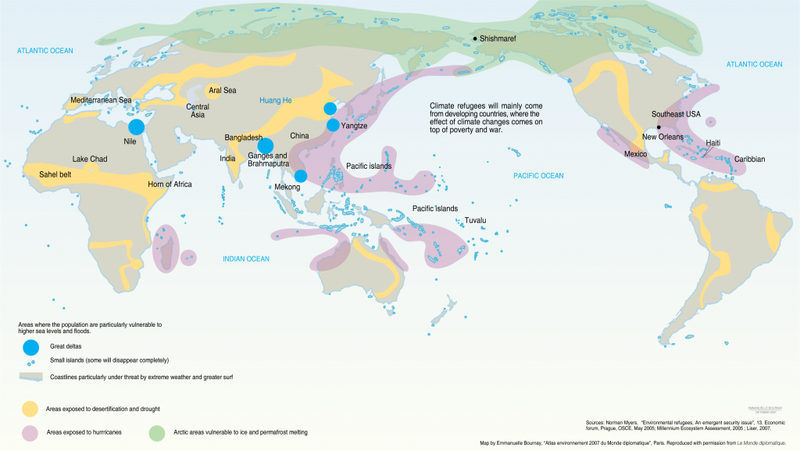 [Guest post] Have you heard of Environmental Migration? This is a guest post from Antoine Borg Micallef at The Malting Pot. The Valletta Summit on Migration is currently underway in Malta, following the unprecedented rise of migrants and refugees making harrowing journeys across the Mediterranean to reach Europe. With the spotlight clearly focused on those people that are fleeing their home countries as a result of conflict, human rights violations, and political and economic in stability, Europeans should also be aware of Environmental Migration. So what is Environmental Migration? Put simply, and according to the International Organisation for Migration (IOM), this is a form of migration that results from environmental issues that make a location "less habitable due to factors such as climate change, deterioration of agricultural lands, desertification, and water pollution". There are a number of communities spread across the world that are vulnerable to the effects of climate change and other environmental issues, making their life in their home unsustainable. Despite this, it would be ignorant for us to view this form of migration as simply the failure of these communities to adapt to climate change. We often blame migrants for having to leave their home, but can you imagine being in their same situation? Scores of studies have proven that migration is one of the different types of ways which people have chosen to adapt to the realities of a changing environment. In addition, environmental migrants are more likely to use migration as a means of improving the local community from which they departed from. The IOM report highlights how studies from Côte d'Ivoire have shown that migrants from Burkina Faso regularly send remittances they earn back home, which in turn are invested in schools, hospitals and in water and irrigation systems. Moreover, research from countries such as El Salvador, Jamaica, Botswana and the Philippines has also shown that migrant remittances are essential in the advent of a natural disaster in their home country, which are used to provide relief to affected communities. 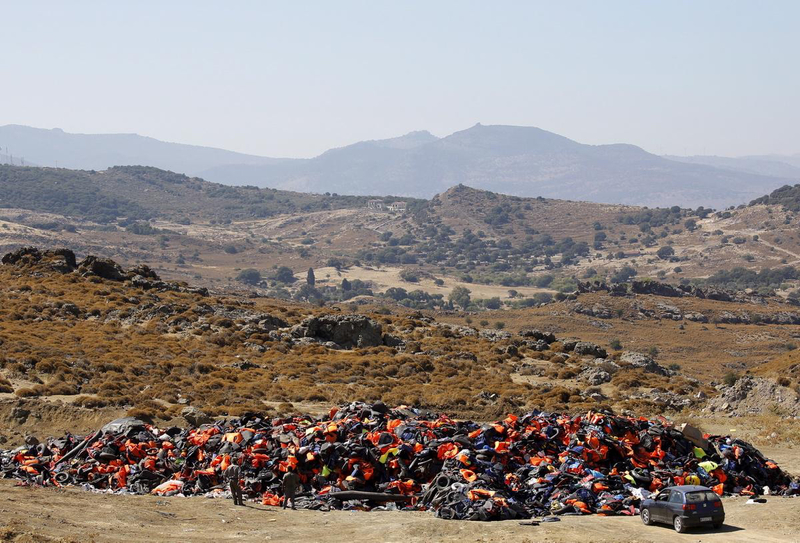 Among the thousands of refugees and migrants arriving in Southern Europe, the is a small proportion of these that migrate as a result of unfavourable environmental issues. The following is a brief summary of a 2012 study carried out by fellow reseacher Eleni Damianou (Ευχαριστώ!! ), who studied the securitization of environmental migration in southern Member States of European Union at University College London. The work focused on environmental migration and its framing as a security issue by the European Union, especially in the southern part. In general, and as can be observed from recent events, the EU considers migration and climate change as security issues. However, what has not been examined is whether environmental migration follows the same path as migration that results from conflict and economic hardships. Damianou conducted this research through archive analysis of official documents of the European Institutions and interviews with officials from the EU and the Greek government. Even though the research focused Greece as a case study, which was rather serendipitous gives the issues the islands of Kos and Lesbos are currently witnessing, it also mentioned Southern EU Member States including Malta, Italy, France, Spain and Cyprus. Results obtained from this study indicate that environmental migration has indeed started to be framed as a securitized issue, and it is included in the official papers that concern the Union's security. Moreover, the European surveillance authorities have started to treat environmental migration as a security trigger, especially in vulnerable countries. The Greek example used in the study exposes the gap between the European and national policies; even though there are certain EU practices and policies in play, there is a strong militarization language around the migration issue, and a general societal crisis with racist and xenophobic phenomena that are against the European policies. These results reflect a general sentiment in Southern Europe, and not just amongst the Greek population. With Africa and the Middle East on Europe's doorstep, it is very hard to differentiate between environmental migrants and political and economic migrants, since the situation in these countries constitutes a combination of such factors that push people to migrate. In addition, there is not a way to know whether those people who migrate because of the climatic changes will follow legal or the illegal routes, so their number would be difficult to quantify since they would be lumped with the rest of those seeking asylum through illegal means. Environmental migration is a reality that has not been widely discussed. It merges two main issues that the EU faces in this lifetime – migration and climate change. There is no way to predict whether migration resulting from climate change will have a significant impact on southern EU Member States in the future. However, like most issues centring around migration, the EU cannot afford to not tackle the root of the problem in the countries from which people are departing. It is hoped that EU Member States can also address this issue in COP21, the 2015 Paris Climate Conference, as it is quite regressive for migration and climate change to be viewed as independent issues when they are so evidently interlinked. Every single human being is responsible for climate change, so we should see environmental migration as something which we are indirectly contributing to. It is time to adopt a more sensitised approach to the different types of migration, which has not been clearly specified in the 2015 Valletta Summit on Migration. 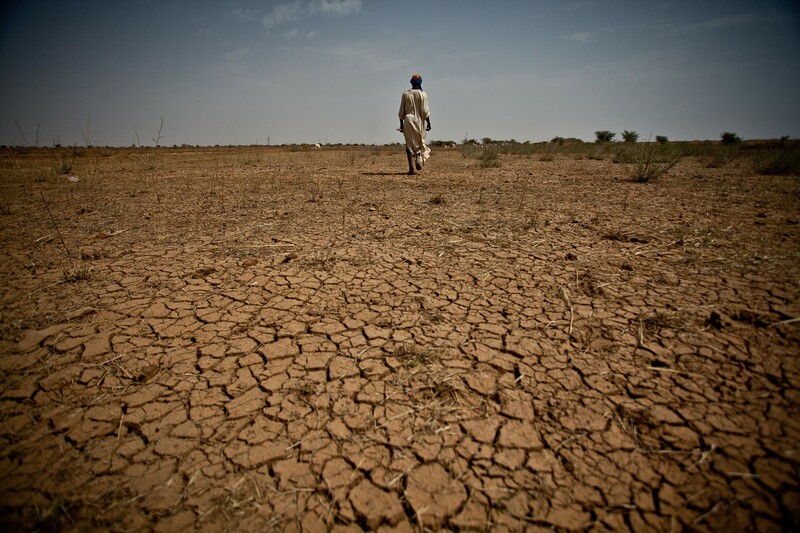 However, it is hoped that the Emergency Trust Fund to assist African countries will also be used to tackle issues relating to climate change – the description provided so far to fund "Projects supporting basic services for local populations such as food and nutrition security, health, education and social protection, as well as environmental sustainability", is simply too generic.